Albert Einstein defined insanity as doing the same thing over and over again and expecting different results. We’ve seen redistricting initiatives appear on the California ballot and, except for 2008, all have failed. Reformers have struggled with the burden of trying to pitch a complex “inside baseball” issue that is loved by political junkies but very hard to explain simply to the general public. 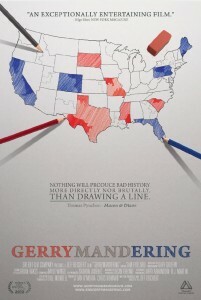 That’s why we decided to make the movie “Gerrymandering,” which has received critical acclaim and will open in theaters throughout the country this week. In fact, hundreds of thousands of copies of our film will be sent directly to homes in California. My hope is that this will lead voters to vote yes on Proposition 20 (which would give the existing redistricting commission the power to draw the new district lines for Congress) and no on Proposition 27 (which would eliminate the commission altogether). Gerrymandering is America’s best-kept secret. It has effectively disenfranchised the majority of voters – and they don’t even know it. 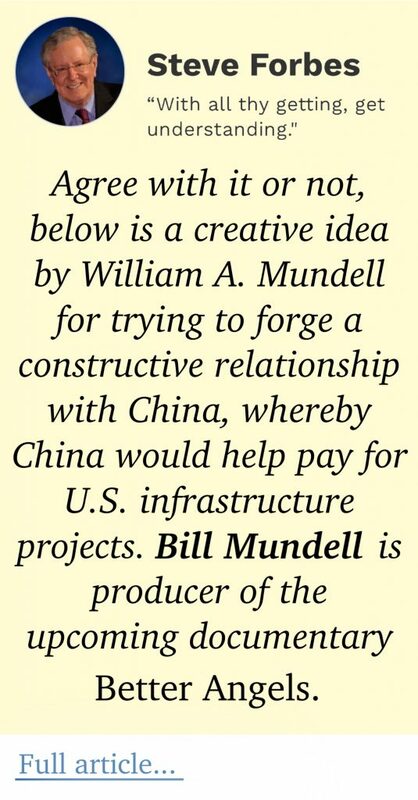 But they do know our country’s infrastructure is crumbling, our economy has cratered and our government is broken. It turns out our ability to address those problems is directly affected by the arcane rules of redistricting. James Madison wrote that “the genius of representative government comes from excluding the people in their collective capacity from the direct business of governing.” It’s a terrific idea, but it presumes a well-functioning, responsive system. The failure of representative democracy in this state has led citizens to overutilize the initiative process to express their will. Originally conceived as a reserve power, the initiative has become a full partner to the legislative process. This initiative inflation has given us unfunded, uncoordinated mandates that cannot be adjusted to deal with changing circumstances, leading directly to our recurring budget disaster. Whoever is elected governor of California in November will be trapped by this system. The passage of Prop. 20 and the defeat of Prop. 27 will take the power to draw the district lines for Congress away from the politicians and give it back to the people. Fair district lines are sure to again produce a significant number of competitive House races in those areas of the state with both Democrats and Republicans. Even if redistricting reform doesn’t produce a single newly competitive district, taking the power to draw lines away from the party caucuses still will have a salutary effect on our representative democracy. When the line-drawing process is in the hands of the party leaders, legislators feel compelled to toe the party line to preserve their futures. If it does nothing else, redistricting reform will empower intra-party dissenters in a way that enhances the free flow of ideas that should be a normal part of the legislative process. This reform is unquestionably an initiative of the people and not of the politicians nor of the special interests that control them. An honest redistricting system will give us the chance to overcome the undemocratic and self-interested schemes of career politicians. Bill Mundell is the executive producer of the film “Gerrymandering” and the former chair of Californians for Fair Redistricting. His film will be released nationally on Friday.